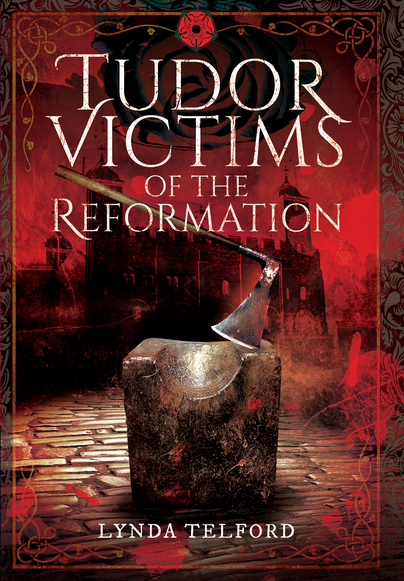 You'll be £25.00 closer to your next £10.00 credit when you purchase Tudor Victims of the Reformation. What's this? This book describes a selection of people caught up in the turmoil that presaged the reformation - a period of change instigated by a king whose desire for a legitimate son was to brutally sweep aside an entire way of life. The most famous and influential of the victims were the two people closest to Henry VIII. His mentor, Cardinal Thomas Wolsey, a great churchman and a diplomat of consummate skill. 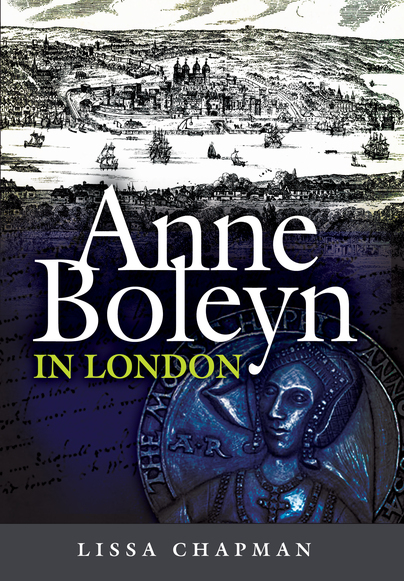 The other was to be the King’s second wife, Anne Boleyn. These two adversaries, equally determined to succeed, had risen above the usual expectations of their time. Wolsey, of humble birth, became a price of the church, enjoying his position to the full, before coming into conflict with a woman who had no intention of being another passing fancy for the king. She would become the mother of one of the greatest and most famous of England’s monarchs. They were brought down by the factions surrounding them and the selfish indifference of the man they thought they could trust. Though they succumbed to the forces aligned against them, their courage and achievements are remembered, and their places in history assured. Those with an interest in this period will find Telford's book a worthwhile addition to the bibliography. Those of us of a certain age will remember Keith Michel's brilliant portrayal of Henry VIII and the men and women who graced his court. Younger viewers will be familiar with Wolf Hall. The people are the same, and in this wonderful book Lynda Telford, they're brought back to life. Much more information than anything a TV show or a film could give you - this is brilliant! Lynda Telford makes a habit of fighting the corner of maligned historical figures, being a a committee member of the Yorkshire branch of the Richard III Society. She has written several articles on Roman and Medieval Yorkshire and leads guided tours of historical sites. She lives in Richmond, North Yorkshire. Author Photo credited to Elizabeth Hancock.